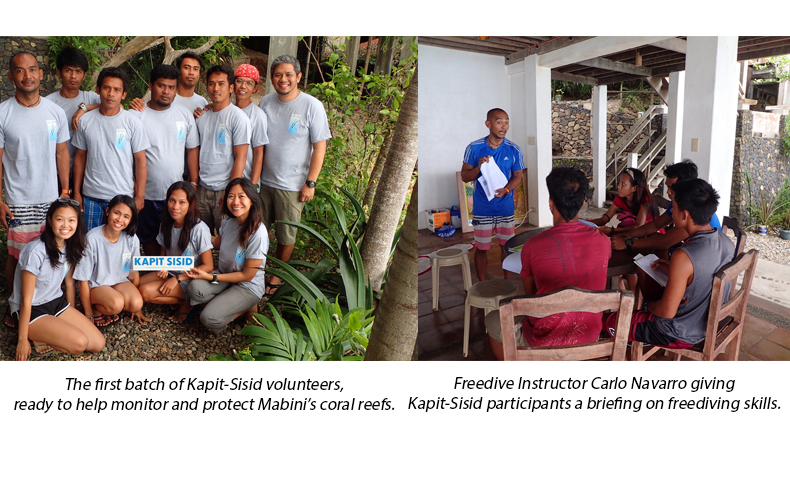 SEA Institute – Verde Island Passage (VIP), in cooperation with Kapit-Sisid, piloted its first Freediving for Marine Conservation Workshop in Barangay San Teodoro, Mabini, Batangas from August 2-3, 2017. 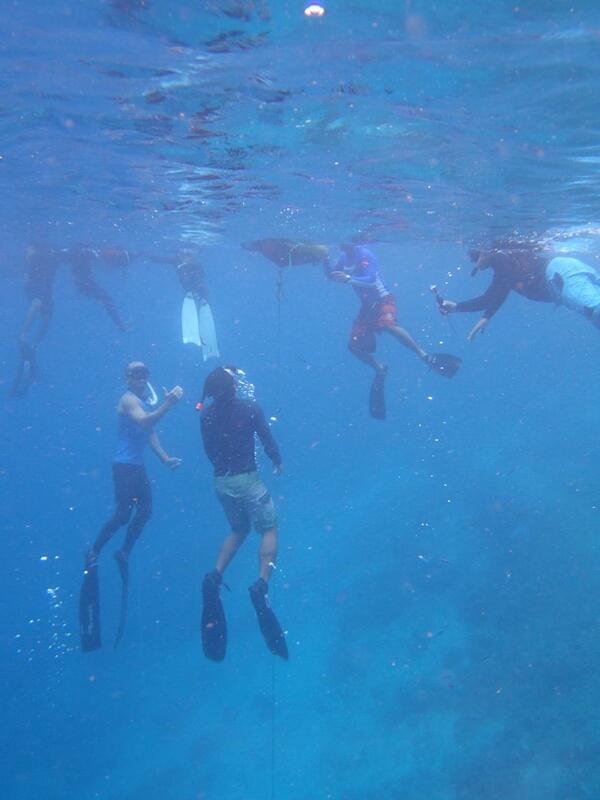 The inaugural batch of ten residents, boatmen and fishermen from the local community learned safe and effective freediving techniques to monitor the health of their local coral reefs without the need for expensive scuba diving equipment. SEA-VIP will organize additional workshops in the coastal communities of the Verde Island Passage to build a network of citizen scientists working to protect and preserve the center of the center of global marine biodiversity. SEA Institute is a partner of Bantay Kalikasan in preserving and protecting the Verde Island Passage, the center of the center of marine shorefish biodiversity. The VIP connects the coastlines of Batangas, Marinduque, Occidental Mindoro, Oriental Mindoro, and Romblon. Lobo, Batangas is one of Bantay Kalikasan’s 14 assisted communities.